When growing plants it is vital to make sure your plants have everything they need to flourish. They need the right combination of nutrients, water and proper lighting. When plants are grown in outdoor environments direct sun light provides a daily source of light for the plant. This is not the same with indoor plants. Indoor plants must rely on special lighting for their growth development. Zeus Lighting is currently one of the top plant grow lights currently available on the market. 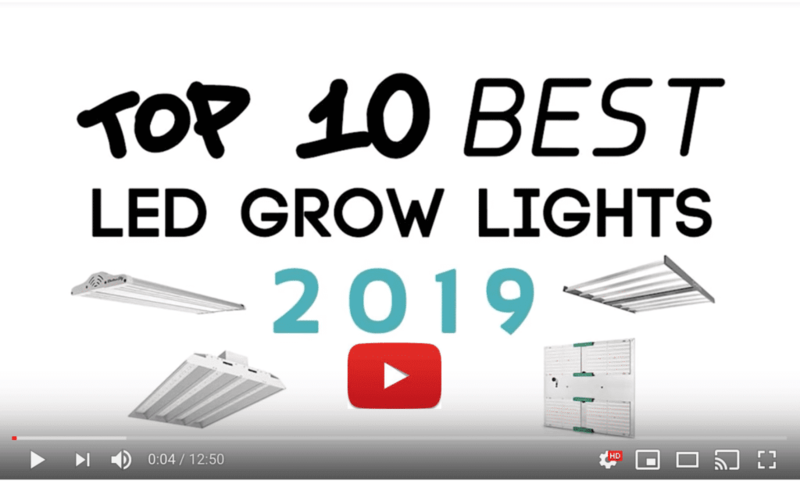 This grow light puts out 250 Watts of electricity; it is LED for efficiency use, Chip On Board technology Full Spectrum, High PAR for maximum vegetation and blooming for plants and flowers. The modular design allows you to connect 4 units together through daisy chain. The 5 Watt UV LEDs have separate switch for better safety control and efficiency. The 6-band w/ IR & UV is great for use with indoor plant growing & hydroponic gardening. 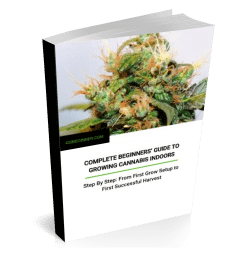 This is the perfect addition for use in green houses, with mobile grow tents and indoor box gardening. The High PAR and Full Spectrum and color schemes are red, orange, blue, UV, and white. 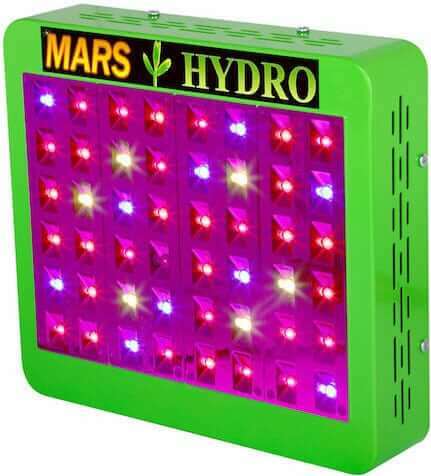 This LED lighting helps your plants yield stronger, vibrant and healthier plant growth. There is an individual UV switch on the light. This allows for better safety control to limit UV human exposure. You can easily adjust the spectrum for a plant’s grow various cycles. The modular connectivity design lets you interconnect 2 or more units to expand your operation. This is perfect if you are growing a large volume of plants or plan to expand your growing operation considerably. Simple attach several units together with the included brackets and daisy chain connecting them together. The light coverage you get is about 3ft x 3ft per light. Compatible AC Voltage 100-240V. This allows you to add on additional products to your lighting setup. Therefore you can increase your growing capacity. You won’t have to make major electrical changes to sockets or purchase any special connectors. There is a 90 degree Optical Lens for light dispersion. All your plants will be able to get the maximum exposure to the light in the room. Like humans, plants can only withstand certain temperature levels. Room temperatures for plants must be set at a certain temp for healthy growth. If the temperature is not correct, problematic issues may occur such as dry plants, pests or disease. So there is an Automatic Shut Off option on the lighting to prevent overheating in the growing room. This light is great for use with most types of plants and flowers. 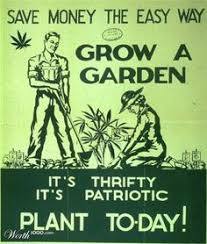 It is recommended for legal Marijuana plant growing as they go through various cycles during growth. Zeus lighting comes with a 5 year manufacturer warranty. The manufacturer will repair or replace a defective product for up to five year with free repair shipping. CE Certification and ROHS Compliant. No matter what stage your plants are in, Zeus grow lights will provide your plants with enough exposure for them to thrive. Even the smallest of plants can benefit from a Zeus light. If you are starting to sprout seedlings, Zeus lighting can help with the speed of their growth as well. These lights are very well designed. Your plants won’t be harmed from too much light exposure. These grow lights work well at any stage of a grow cycle from beginning to end. The Zeus lights are some of the best grow lights you can buy. They are made with modern technology and have effective options for plant growth. They have excellent temperature control with a patented cooling system. The built in fan system is quiet and is made with a high efficiency design. It is impossible for these lights to overheat like other models. This also helps to extend the life of the LED components. With Zeus lights you don’t have to worry about excess exposure to harmful UV rays. The separate UV switch shut off allows you to work in your green house or grow rooms for long periods of time without worry. When you are done, simply turn the UV switch back on and you are all set. There will be no harm to you or the plants. Of course it is helpful to wear protective eye gear when working with any LED lighting. If you are a first time grower or a seasoned veteran you will love growing with Zeus lights. The benefits are amazing. You will have optimum plant growth. Plants will grow faster, larger and be healthier. These lights are safer than older traditional lights. They are also energy efficient using a Chip On Board technology. You won’t get stuck with enormous electric bills with these lights. 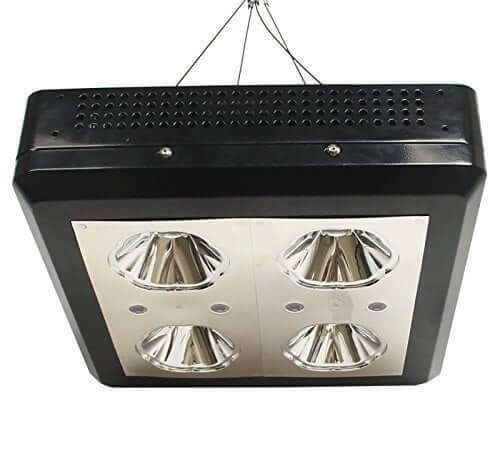 These lights are perfect for any type of grow.